Group Health and Welfare Plans | HWP Insurance | Howard W. Phillips & Co.
Benefits are essential to not only attract exceptional professionals, but to retain them as well.  HWP Insurance offers cutting-edge, comprehensive employee benefit services for as few as 10 employees to 500 or more. We partner with experienced administrators and employee benefit market leaders to ensure that clients receive the best value for their benefits dollar. As an independent firm, we can offer a diversified slate of options, matching clients with providers that can meet their distinct needs.